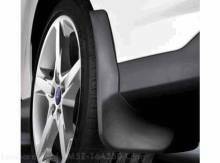 Splash Guards, Molded, Rear Pair, For 5-Door * No Logo. 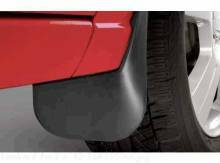 * Deflect mud, snow and ice away from lower body panels. 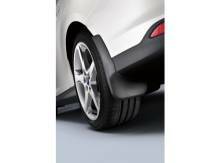 * Contoured design complements vehicle lines and gives excellent protection. 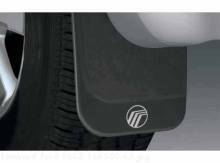 * Heavy-duty black plastic construction resists cracking. * For vehicles without ground effects. Will not fir ST models.